The four books is a collection of confucian root texts. 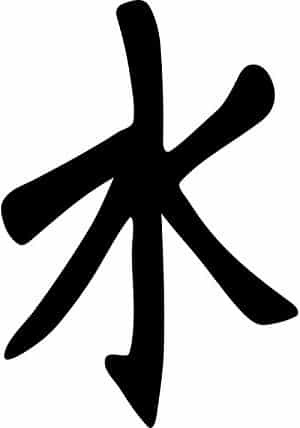 It has been established that none of them has been written by Confucious (K’ung-tzu, 551-479 B.C.E.) but rather compiled by his students after his dead. However, The four books, are considered the closest we come to the original teaching of Confucious. If you were to seek a position in the Chinese empire you would have to pass a civil service exmination, that required that you had read the four books. Confucius teachings guided me through difficult times in my youth. I found a meaning that adjusted my life to meet diversity alone. The simple messages were public readings inside the NY Daily Newspaper under the heading: Confucious says: “a quoted passage”. Now i am reunited with the foundation of ethical truths for peace within & harmony with life.